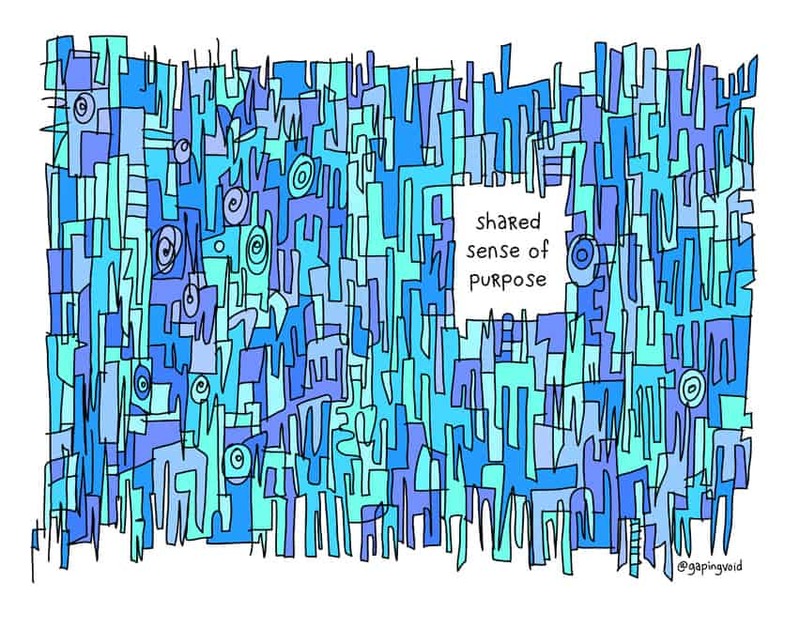 Home / Corporate Culture / "sure, we all need money. but I think we need chemistry more." "sure, we all need money. but I think we need chemistry more." My mother, in her day, was a very successful education software consultant. 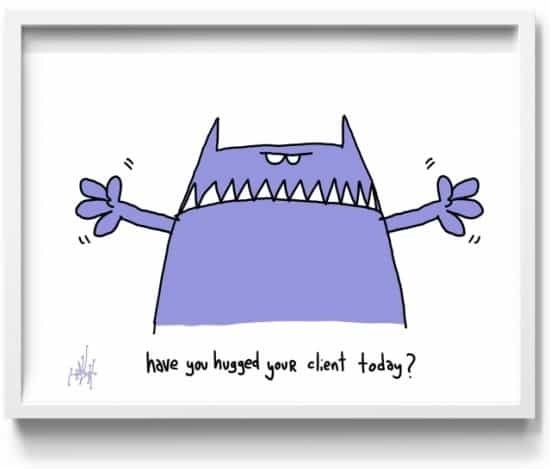 “Have you hugged your client today?” was her line, not mine. She always had about 6-10 Blue Chip clients on board at one time. Companies like Shell, Exxon, Coco-Cola etc. And no matter what kind of day she was having, EVERY DAY she would make some kind of effort to demonstrate to each and every client that… she cared, that this stuff mattered, that she was willing to go the extra mile. And it worked. It certainly paid for me and my sister’s education. “Hugging clients” is really a no-brainer. 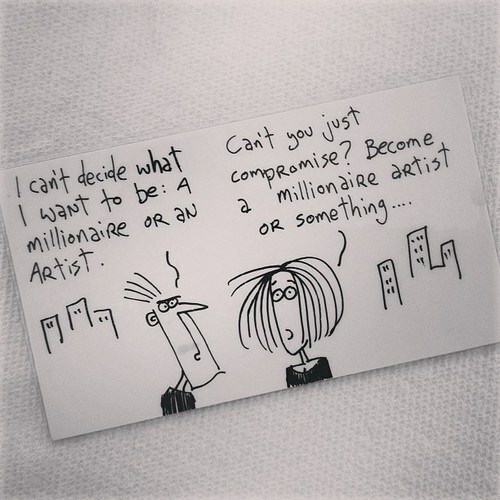 Unless you don’t really like your clients. Unless you’re just in it it for the money. Then it just feels sleazy and wrong. There’s nothing wrong with insisting on good chemistry, before you commit fully to working with someone. Sure, we all need money. But I think we need chemistry more. Love this piece & the backstory. It’s a great story (and true). Just to expand on it, I think a lot of people understand this concept and know that it should be done (and certainly helps the client relationships), but aren’t exactly sure what to do and how to materialize it pragmatically. For those people, I’m curious if you know of any examples of how your mother “hugged” them every day and showed them how she cared? I love this slogan, it should be in every customer service manual.